Dress your windows to suit the mood you want to create. 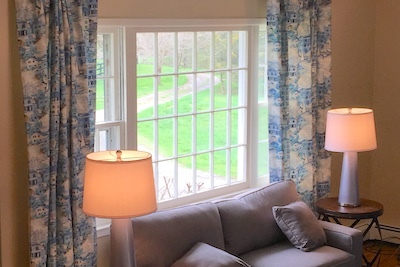 Our designer curtains are made to order and available in the most popular lengths and styles with an assortment of coordinating valances. Need a custom size? Not a problem!